UCO Bank was established in 1943 with its headquarters in Kolkata. It was formerly known as United Commercial Bank. Is one of the oldest and major commercial bank of India. 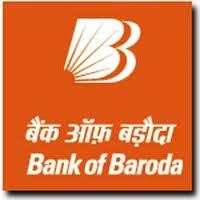 The bank was founded by Ghanshyam Das Birla, an eminent Indian industrialist. During Quit India movement, Ghanshyam Das had conceived the idea of organizing a commercial bank with Indian capital and management, and the United Commercial Bank Limited formed. Bank started with an issued capital of Rs 2 crore and a Paid-up capital of Rs 1 crore. 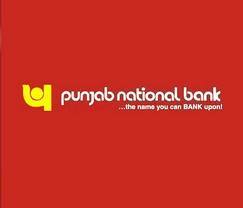 The bank was nationalized in 1969 by the Government of India. In 1985, its name was changed to UCO Bank, as another bank with the same name was existing in Bangladesh. Currently it has a turnover of around Rs50000 crores. Oriental Bank of Commerce is one of the public sector banks in India, headquatered in New Delhi. The bank was actually found in lahore in 1943. The bank was nationalized on 15 April 1980. The bank as a mission to provide the finest banking services by upgrading human capital and infusing advanced technology, thereby achieving total customer satisfaction; and being reckoned as the “Best Bank” in the Industry on all efficiency parameters. Currently it has customer base of more than 1.56 crore and the holding of Govt. of India increases to 58% from 51.09%. Indian bank is a state-owned bank headquartered in Chennai, India. 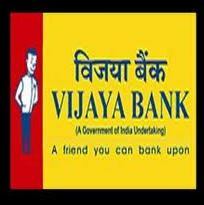 It has more than 22,000 employees, around 2000 branches and is one of the big public sector banks of India. It has overseas branches in Sri Lanka, Singapore etc. 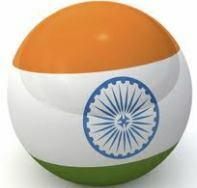 Established on 15th August 1907 as part of the Swadeshi movement. The bank was natioanlized in 1969. 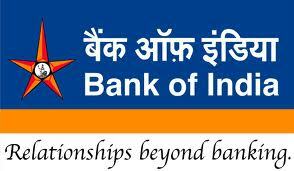 It is the only Indian Bank other than State Bank of India to feature in the List of Fortune 500 Companies in tht World. It has diversified banking activities - 3 Subsidiary companies - Indbank Merchant Banking Services Ltd, IndBank Housing Ltd, IndFund Management Ltd.
Dena Bank was founded in 1938 by the family of Devkaran Nanjee under the name Devkaran Nanjee Banking Company Ltd. It became a Public Ltd. Company in 1939 and later the name was changed to Dena Bank Ltd. It has over 1100 branches.The logo of Dena Bank depicts Goddess Lakshmi, the Goddess of Wealth. It was one among the few Banks to receive the World Bank loan for technological upgradation and training. It went to public on 1996. 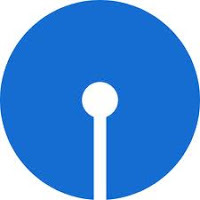 Dena bank was one among the 6 Public Sector Banks selected by the World Bank for sanctioning a loan of Rs.72.3 crores for augmentation of Tier-II Capital under Financial Sector Developmental project in the year 1995. Corporation Bank is based in Mangalore and has pan-India presence with more than 6,100 functional units comprising 1500 branches, 1274 ATMs & 3390 branchless banking units as on March 2012. The bank was founded in 1906 with an initial capital of Rs. 5000. 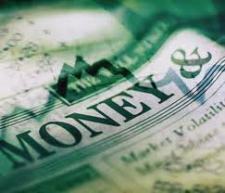 The Bank is a Public Sector Unit with around 57% of Share Capital held by the Government of India. The Bank came out with its Initial Public Offer (IPO) in 1997. Corporation Bank is one of the Best 200 companies world over outside the United States having a turnover under a billion US$. Currently the bank is considered as one among India’s Best Public Sector Banks. Syndicate Bank is one of the oldest and major commercial banks of India. It was earlier known as Canara industrial and Banking Syndicate Limited. The bank was nationalized in 1969, by the Government of India. The name of the bank was changed to Syndicate Bank Limited in 1964. Currently it has over 2700 branches and all branches are offering corebanking-e-banking services under anywhere-anytime-anyhow banking. Syndicate Bank sponsored the first regional rural bank in India by name Prathama Grameena Bank. Recently, Syndicate Bank has achieved a rare feat of opening one million customer accounts in a span of 3 months. 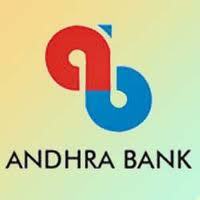 Andhra Bank is a medium-sized public sector bank . Andhra Bank was founded in 1923 by the eminent freedom fighter Dr. Bhogaraju Pattabhi Sitaramayya. The vision of the bank is to become a significant player, providing full range of banking services through innovative customer centric products and to maximize stake holders’ value. 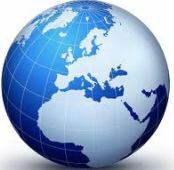 Currently it has around 1800 branches across the globe and has nearly 17000 employees. The Government of India owns 51.55% of its share capital and is going to increase it to 58%.The state owned Life Insurance Corporation of India holds 10% of the shares. Andra Bank was ranked 532nd for the year ended 2007 amongst Top 1000 Banks in the world by "The Banker" - a London based publication. Allahabad Bank, the Oldest Joint Stock Bank of the Country, was founded in 1865 by a group of Europeans at Allahabad. In 1969, Allahabad Bank was nationalized along with 13 other banks. 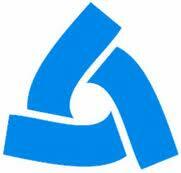 In 1989, United Industrial Bank Ltd. merged with Allahabad Bank. In 2002, the Bank came out with Initial Public Offer, of 10 crores share of face value Rs.10 each, reducing Government shareholding to 71.16%. In 2005, follow on Public Offer of 10 crores equity shares of face value Rs.10 each with a premium of Rs.72, reducing Government shareholding to 55.23%. The Bank opened its first overseas branch at Hong Kong in 2007 and in the same year it crossed Rs.1,00,000 crores mark in business. According to unemployment survey conducted by the Labour Bureau of the Government of India, the country recorded 3.8 percent unemployment rate in the year 2010-11. Last year(2009-10) figure was 9.4 percent. The survey was conducted in all 28 states and 7 Union Territories. urban unemployment and rural unemployment stood at at 5.1 percent and 3.5 percent respectively. 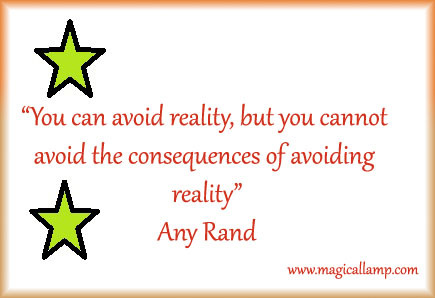 Women unemployment at 6.7 percent stood significantly ahead of men unemployment rate which stood at 2.8 percent. The report stated that of those with a livelihood, the majority were self-employed or casual labour. While 48.6 per cent were self employed, 31 per cent were casual labour. The unemployment rate was found maximum in states such as Goa (16 percent), Kerala (9 percent) and West Bengal (7 percent), while Gujarat (1 Percent) had the lowest number of unemployment rate. Many people around the world have a question in mind about the child marriages in India. Is child marriage legal in India?. This question arise just because of the ever decreasing incidents of child marriages in India, even though the country is heading to be a developed nation. Believe or not, more than one third of child brides in the world lives in India. A study by UNICEF says that 47% of Indian girls are married by 18 years of age, and 18% of them are married by 15 years of age. The highest rates of child marriages are seen particularly in the least developed states like Andhra Pradesh, Bihar, Madhya Pradesh, Rajasthan, and Uttar Pradesh. Last year I wrote about the first ever socio-economic caste census (SECC) in the country. This time I am showing the other side off the story - In some part of the country, the Data Entry Operators (DEOs) are not fully paid for their hard work put in for around 1 year. Govt of India started the Socio Economic and Caste Census (SECC) on June 2011. It was done through a comprehensive door to door enumeration across the country with the help of DEOs. The planned end date was December 2011 but the entire process got delayed due to several reasons. As of now the overall completion rate is around 65% across the country.